Reddit is one of the oldest social media sites online, “the front page of the Internet” and a place to share stuff found online. Competitors like Voat.co have come and gone over the years, struggling to battle the network effect of the massive userbase, and while the site predominantly caters to the English-speaking Internet, its userbase rivals that of the United States itself, at 330 million as of September. For years, Reddit’s Bitcoin community seems to have been a central part of the space. It became so heated at various points that when moderators miffed users too often, moderating or deleting their content, other subreddits or communities were created, such as r/BTC, which was established by Roger Ver and other Bitcoin Cash proponents and eventually became the primary gathering point of such parties. This because the Bitcoin subreddit’s rules don’t typically allow new posts about altcoins or forks of Bitcoin, and eventually came to encompass “contentious forks” like the Bitcoin Classic fork that failed years back. Subreddit founder Theymos, who also owns BitcoinTalk.com, has frequently been accused of censorship and other malfeasance. Roger Ver dislikes him so much that he doxxed him, earning himself a ban that was later reversed and later on offered Reddit $100,000 to replace the moderators at r/Bitcoin. For those with a stake in the Reddit world, their upvotes and downvotes actually having meaning to them, the happenings of the site and specifically the subreddit can have a lot of meaning. The subreddit hit 1 million users earlier this week. According to Reddit Metrics, which tracks subreddit activity, it was the 71st fastest-growing subreddit over the course of the last 30 days. This is not unimpressive given the range of subjects that Reddit covers, everything from specific types of cat pictures to any obscure interest you can name. 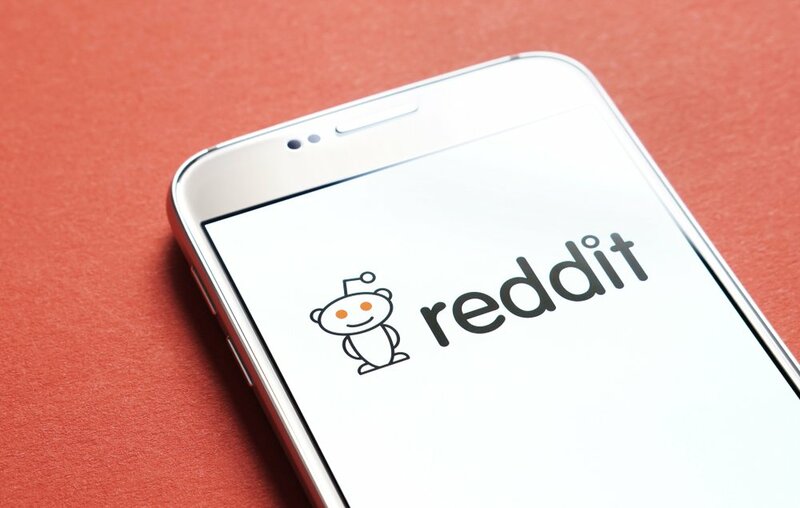 The total of all crypto subreddits combined would be much higher, and the total of all crypto forums combined would be in the many millions, but the combined total of Bitcoin or Bitcoin Cash-related subreddits is less than 1.5 million, with an expected amount of user-crossover. (Reddit users simply subscribe to the various subreddits they like.) The actual traffic generated by the subforum is probably much higher than represented by the user count. A detractor subreddit called Buttcoin had less than 30,000 users at time of writing, which can be read as an indicator of how things have progressed.